I don't know about you but I was completely unaware that FTP had released 3 bonus tracks for their tour edition of Torches - those sly dogs. I would love to talk about all of them but one that stood out for me was 'Love'. 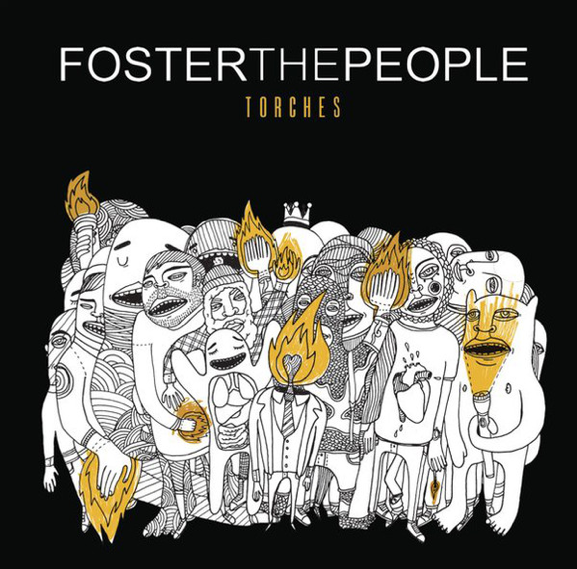 The song features the typical and loveable vocals of Mark Foster with a piano bass driven backdrop creating a playful and vibrant song about 'Love', don't worry it's not at all soppy and romantic, it has some real swag about it.